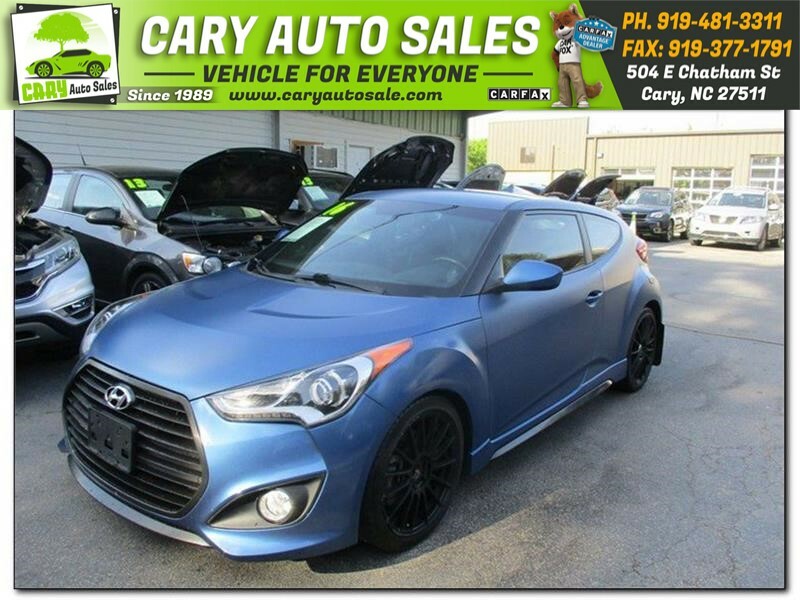 Thank you for viewing our 2016 HYUNDAI VELOSTER Turbo Rally Edition for sale in Cary, NC. If you have any specific questions please contact us. We will be glad to help in any way we can!